Bianca Brasslett, Jake Lamonaca and Kaitlyn Healey enjoy Ocean City High School's After Prom in 2018, complete with its Aloha theme. 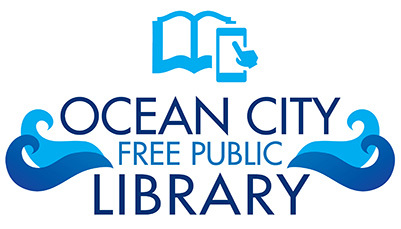 Ocean City’s After Prom Committee is celebrating a milestone – 2019 is the 25th year that it will host an event for teens to enjoy a safe, entertaining, drug and alcohol free alternative to post-prom partying. 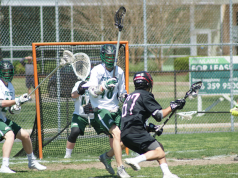 And it is all thanks to the work of volunteers, including parents, school faculty and staff and students, who have worked tirelessly to offer the special night for Ocean City High School students, organizers said. While many school districts have similar events after high school graduations, few have them after the prom. 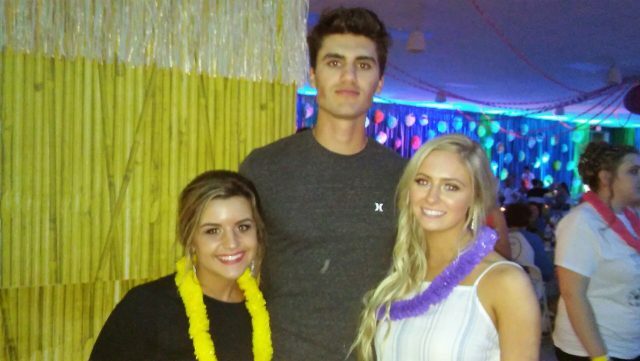 The free event is May 18 from 10 p.m. to 4 a.m. Each year it is organized by Amy Holmes, of Upper Township, and her husband Bill, and Jennifer Bowman, of Ocean City, and her husband Charles, all OCHS grads. Each year more than 600 students attend After Prom. Food, music, games, photo booths, and inflatables transform the high school into a theme park. Students have the opportunity to win prizes throughout the night. 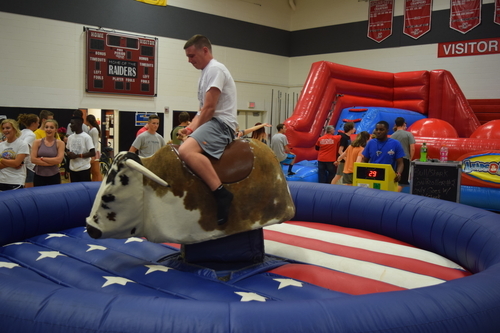 A mechanical bull is just one of the many fun rides at After Prom in 2017. To make the night a success, the organizers look to volunteers for setup, the event itself, and cleanup. They also rely on donations of food and supplies from local businesses and organizations. Jennifer Bowman, co-chair of the event with Amy Holmes, said the community has always been so supportive of the event. This week begins their fundraising efforts. “It could not happen without the support of our local community. We are extremely grateful to the many businesses, non-profits, and people who donate money, prizes and food each year,” Holmes said. There are 16 committed volunteers so far. 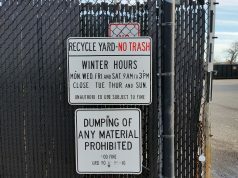 More are always welcomed, organizers said. Holmes said that the After Prom committee is grateful to the 150-plus “sleepless adult volunteers” who chaperone the event. Planning for this year’s After Prom began a month after last year’s celebration. Volunteers meet throughout the year and from this month, leading up to the event, they will meet weekly so that everything is ready for the big night. Hundreds of prizes and financial gifts are donated to After Prom each year. 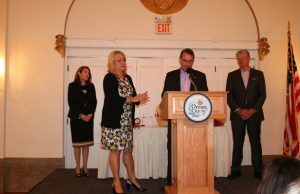 Donations from the Miss Night in Venice Committee each July help make the event possible, Holmes said. 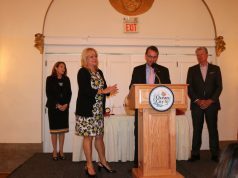 Other notable contributors include the Ocean City Board of Education and Sea Isle City Board of Education, Gillian’s Wonderland Pier and Playland’s Castaway Cove. Other local businesses, restaurants, and families give gift cards, prizes, and donate food. “We simply cannot provide the celebration without the generosity of the OCHS community,” Holmes said. This week the After Prom Committee will mail out about 250 letters in hopes of getting support. The committee needs to raise about $20,000 to make the event a success, Holmes said. 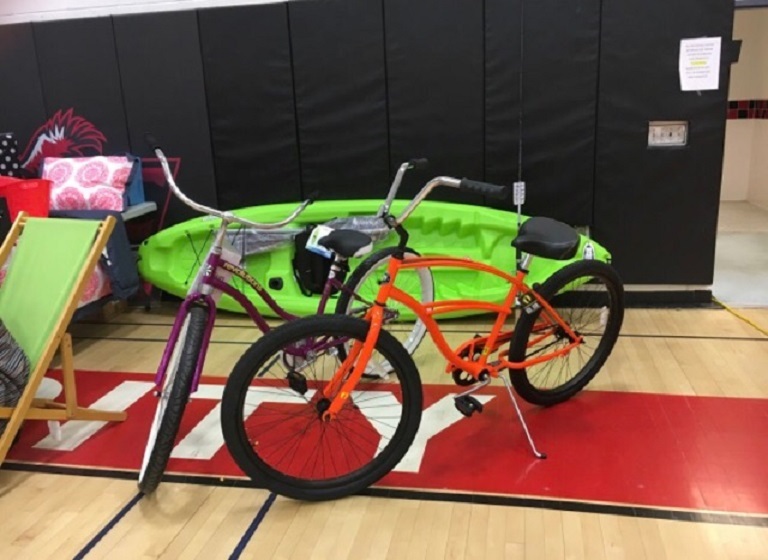 Here are some of the prizes at the 2018 After Prom. In addition to raising funds to offer activities, a $1,000 prize is given to a senior. Other prizes include TVs, bikes, standup paddle boards and luggage. “We gave away thousands of dollars in cash while playing ‘Minute to Win It’ games,” Holmes said of last year’s After Prom. Laser Tag, karaoke and a new Escape Room are also planned for this year. “The teenagers truly tap into their inner child as they bounce from game to game, snacking, dancing, and laughing the whole night long,” Holmes said. Volunteers stuff about 250 envelopes with gift cards for the attendees. They call it a treasure chest. Each envelope holds gift cards for things such as miniature golf tickets, free slices of pizza, ice cream, coffee, car washes and surf shops. 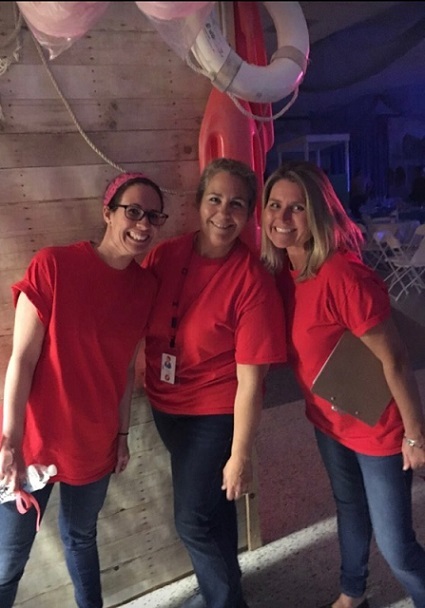 After Prom Committee members in 2018 from left, Sarah Lee (Games Coordinator) and Co-Chairs Jennifer Bowman and Amy Holmes get ready for a huge family friendly night.